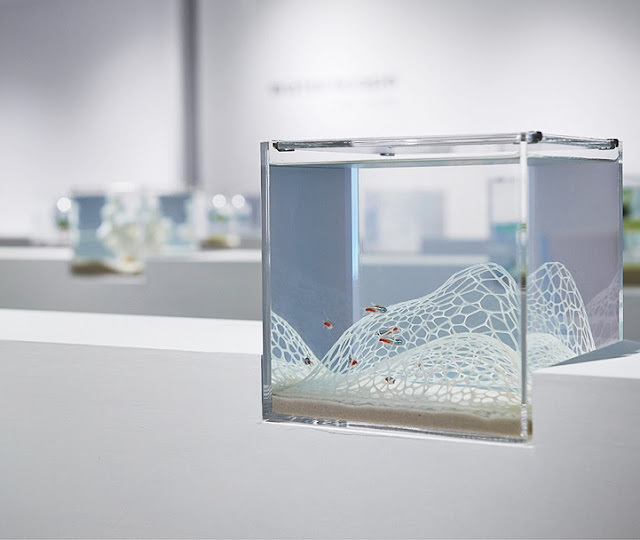 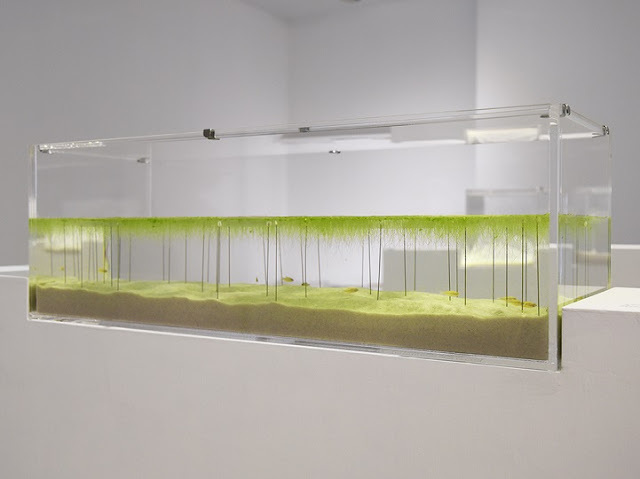 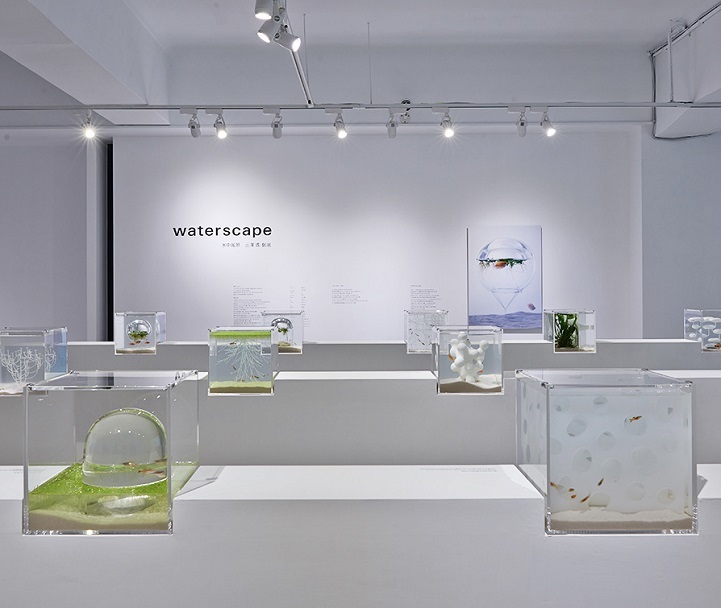 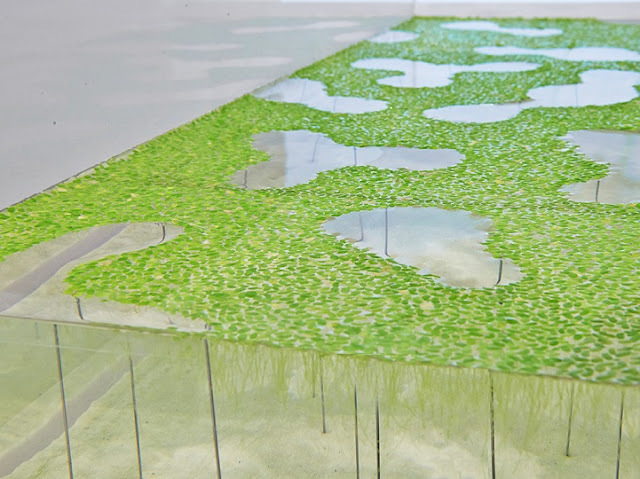 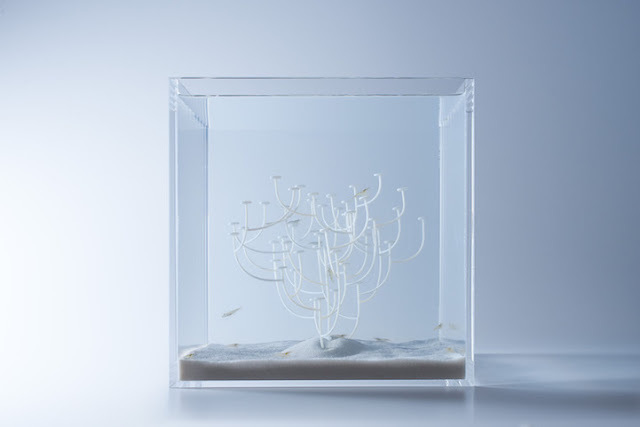 Haruka Misawa of Misawa Design Institution explores the unique environmental variation between air and water through a series of 3D printed aqua-sculptures, known as Waterscapes. 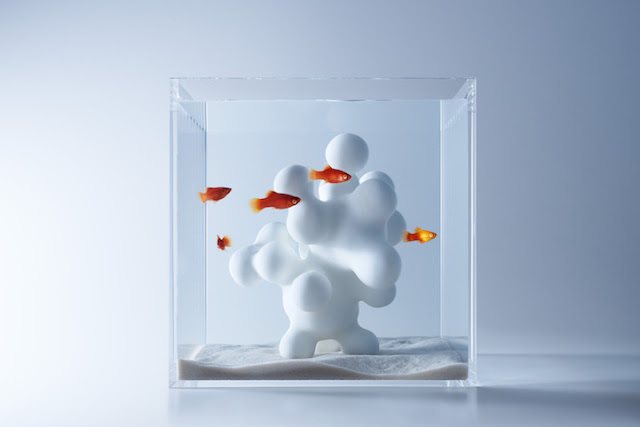 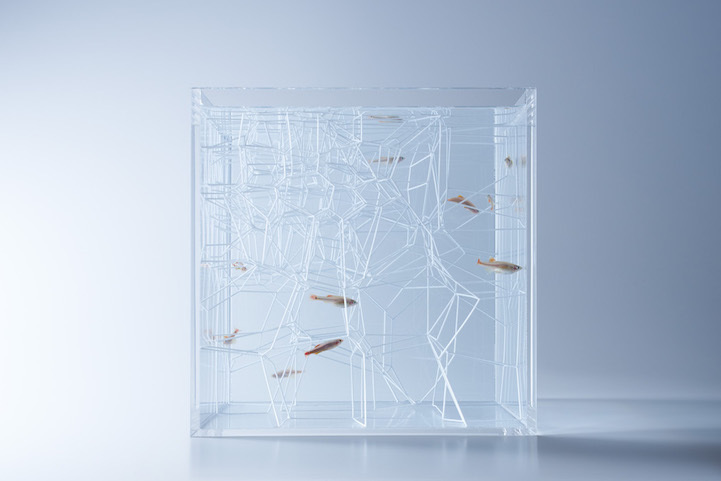 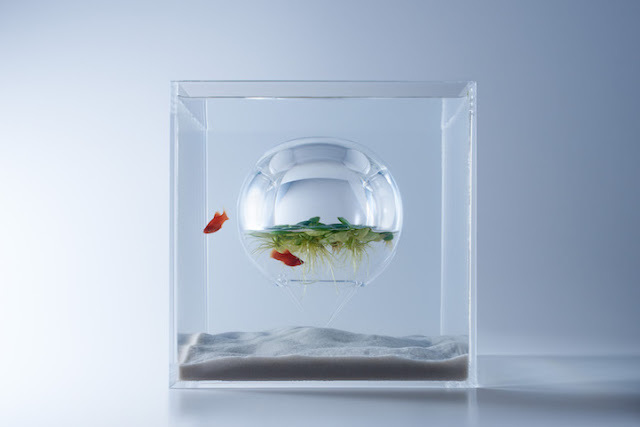 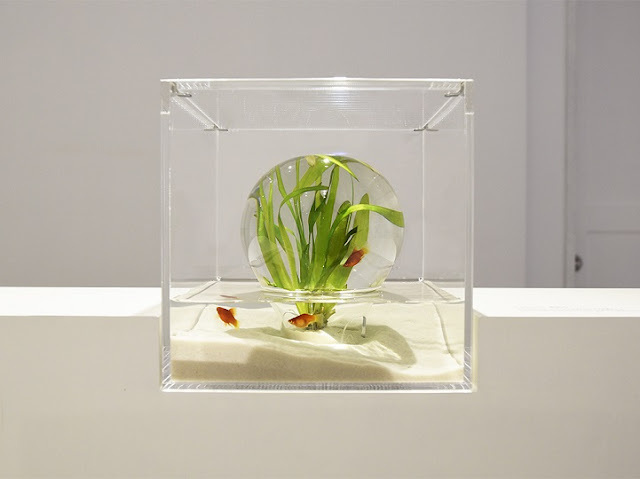 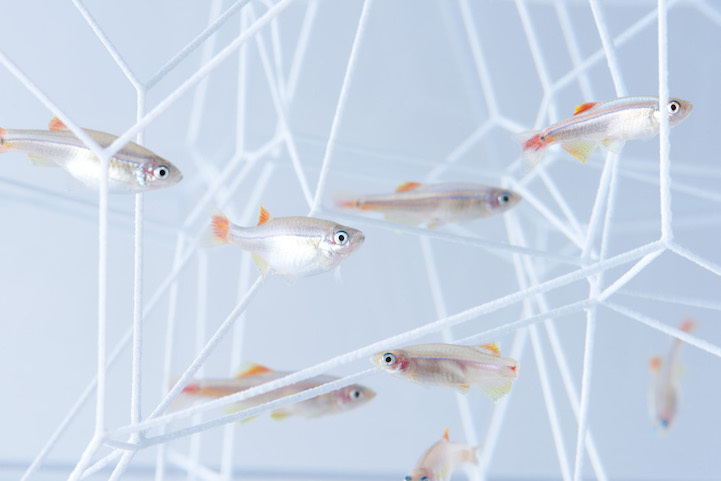 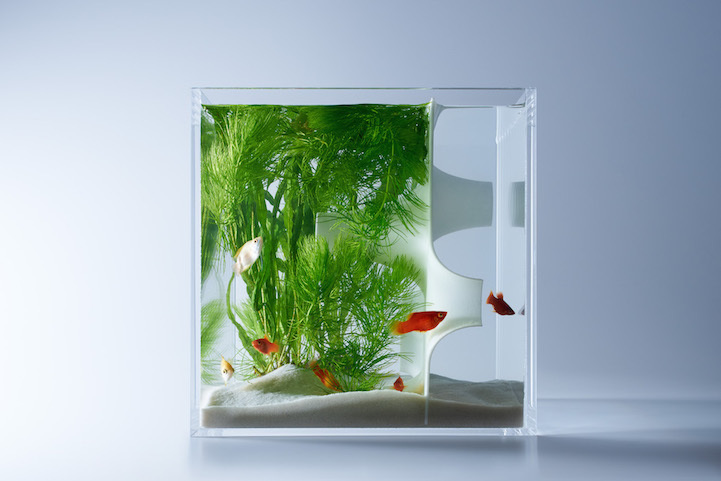 The Japanese designer has created artistic aquariums lined with naturally inspired elements which were printed using the latest technology. 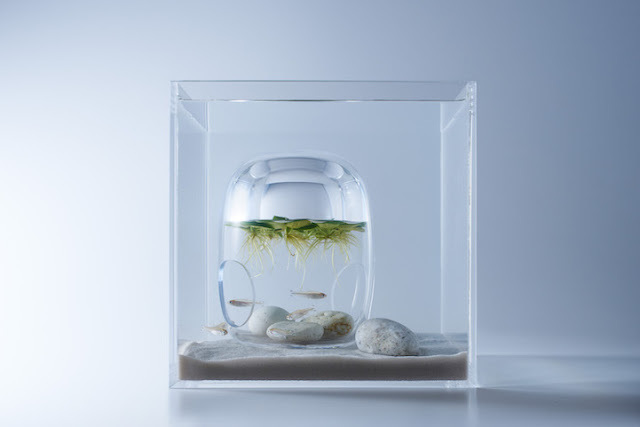 The collection takes inspirational cues from the traditional water gardens and underwater arrangements made popular in Japanese culture, but introduces a modern take on the established aquatic architectural style.